Minty Needs an Expensive Operation, Can You Help? Posted by Jon in News, Photos, Pony on Friday 30/10/2015 17:00 UTC. A big operation for a little fella! 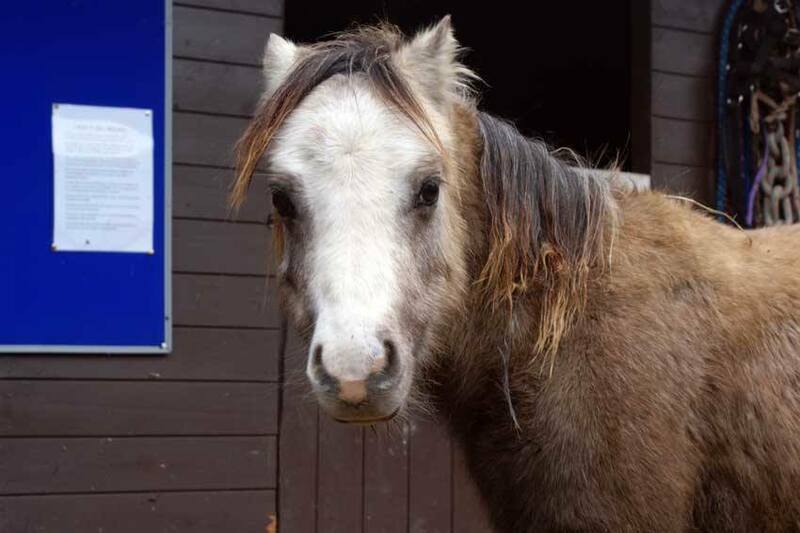 Sadly last week our vet confirmed that Minty, our little Welsh pony who we took on nearly a year ago, needs to go to a referral clinic, for a complicated castration (geld). We had hoped that he would be ready by now, for the normal procedure that we carry out for all our male ponies. The operation is time sensitive due to the risk of flystrike, so we had waited until the Autumn in the hope that his geld may be carried out. however the vet has confirmed what we feared, and he has to be taken to Oakham for the complicated castration procedure. This is going to be costly and even more difficult than we first hoped. Throughout the Summer he has had to be grazed with his friend Casper in a separate paddock away from the mares. At the moment we don’t know how much it will cost or how long it will take until he goes into surgery, what we do know is that it will exceed £1,000. View more posts in News, Photos, Pony or browse all posts.You can follow this story via its RSS 2.0 feed.